Pablo joined Ergon in 2013 and has been involved in several transactions, including Indo, Golden Goose Deluxe Brand and Benito. 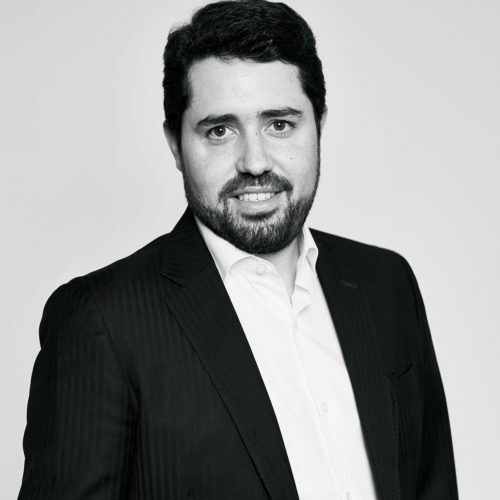 Prior to Ergon, he spent 5 years at Mercapital, one of Spain’s leading private equity firms. He began his career in the Investment Banking Division of Merrill Lynch in Madrid, focusing on the energy and power sector and the overall financial sponsor coverage. Pablo received his double degree in Law and Business Administration at the Universidad Pontificia de Comillas (ICADE E-3; Spain). He is fluent in Spanish and English. Jori joined Ergon in 2019. Prior to Ergon, he spent 2 years in the Private Equity team of Bain in Brussels. 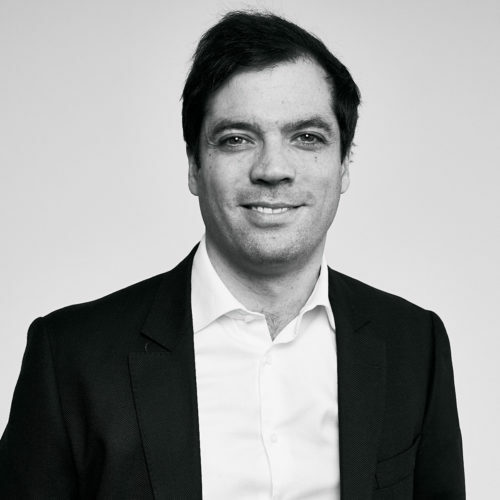 Fabrizio joined Ergon in 2015 and has been involved in several transactions, including Indo, svt, Golden Goose Deluxe Brand, IPE Visionnaire and Nicotra-Gebhardt. Prior to Ergon, he spent 3 years at Barclays in London and Milan, working in the Investment Banking Division (M&A Italian coverage). Fabrizio received his University Degree in Business Administration at Bocconi University of Milan (Italy). He is fluent in Italian and English and speaks conversational French. 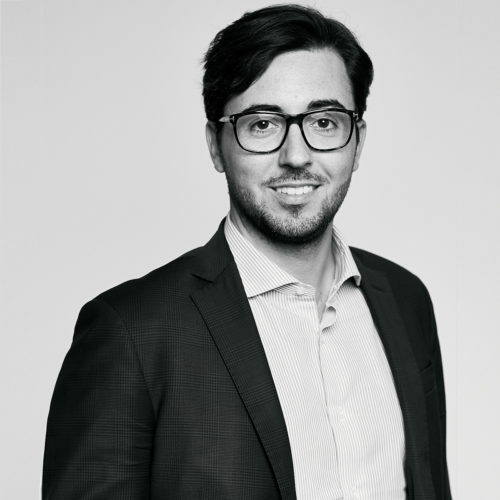 Riccardo joined Ergon in 2007 and has been involved in several transactions, including Indo, Golden Goose Deluxe Brand, IPE Visionnaire, Nicotra-Gebhardt and ZellBios. Prior to Ergon, he spent 4 years as Investment Manager at BS Private Equity, one of Italy’s historical private equity firms. He began his career in the M&A division at Morgan Stanley in London and Milan. Riccardo received his University Degree in Business Administration at Bocconi University of Milan (Italy). He is fluent in Italian and English. Denis joined Ergon in 2011 and has been involved in several transactions, including Vanreusel Snacks, Keesing, Larcier Holding and Elitech Group. 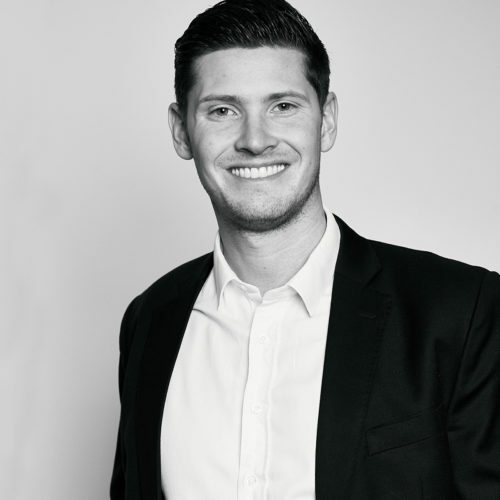 Prior to Ergon, he was active in real estate investing and spent 2 years at Morgan Stanley in London, working in the Investment Banking Division (Benelux coverage). Denis received his BSc in Economics at the London School of Economics (UK). He is fluent in French, Dutch, English and Hebrew. Patrick joined Ergon in 2012 and has been involved in several transactions, including Looping, Sausalitos, De Boeck University and Corialis. 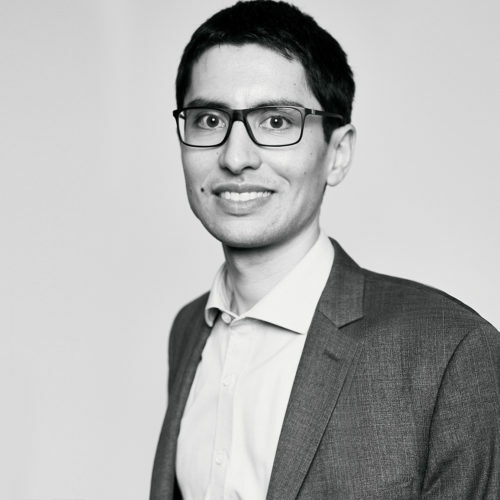 Prior to Ergon, he spent 5 years at Goldman Sachs in London, working in the Investment Banking Division (Consumer Retail). Patrick received a MSc in Business Administration at ESSEC Business School (France). He is fluent in French and English and speaks conversational Spanish. Pieter joined Ergon in 2007 and has been involved in several transactions, including Vanreusel Snacks, Keesing, Larcier Holding, De Boeck Education and Joris Ide. 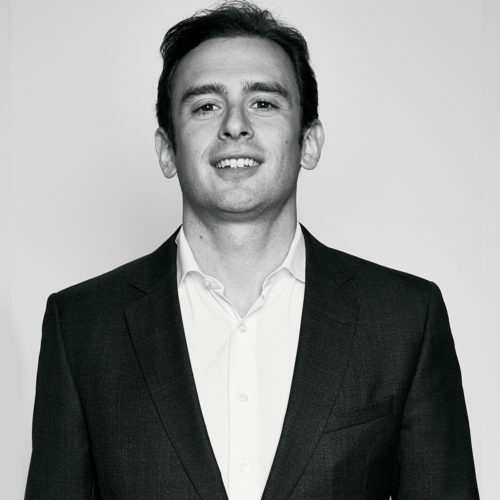 Prior to Ergon, he was at GE Capital in London, where he joined in 2003, occupying positions in financial management, private equity and leveraged finance. Pieter holds degrees from Stanford University (US), London School of Economics (UK) and KU Leuven (Belgium) and has completed his CFA-designation. Pieter is fluent in Dutch, English and French and speaks conversational German and Spanish. 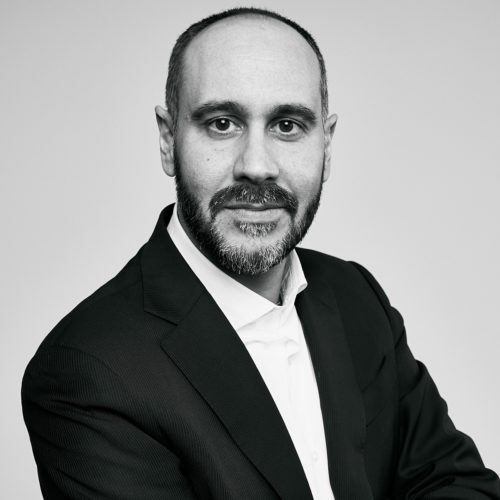 Emanuele joined Ergon at its foundation in 2005 and has been involved in several transactions, including Indo, Golden Goose Deluxe Brand, IPE Visionnaire, Benito, ZellBios, Seves, La Gardenia, and Stroili. Prior to Ergon, he was at BCC Capital, an Italian M&A boutique and private equity investor, where he joined in 2001, after 3 years at Sofipa, an Italian merchant bank. He began his career at Barilla, the world leading pasta and bakery company, where he spent 8 years followed by 3 years as Business Development Manager at Birra Peroni, the leading Italian beer brewery. Emanuele received his University Degree in Business Administration at Bocconi University of Milan (Italy). He is fluent in Italian and English, and speaks conversational French and Swedish. 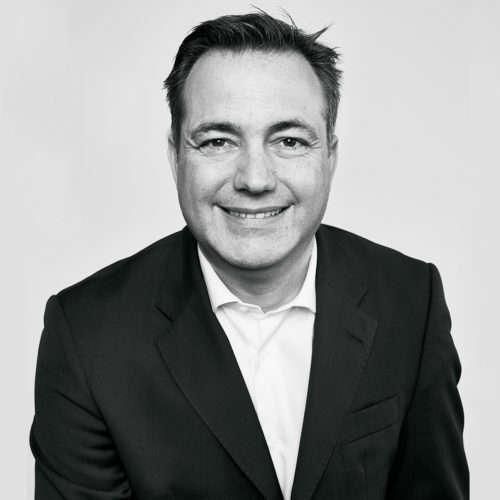 Wolfgang joined Ergon in 2005 and has been involved in several transactions, including svt, Keesing, opseo, Looping, Sausalitos, Larcier Holding, De Boeck Education, ZellBios, Joris Ide, Corialis, and King Benelux. Prior to joining Ergon, he was CEO of Laboratoires Sterop Pharmacobel, a medium-sized pharmaceutical company located in Belgium, which he joined in 2003. Before that, Wolfgang spent most of his career in investment banking at Lehman Brothers in New York and London, where he culminated as co-head of the European M&A Healthcare team. 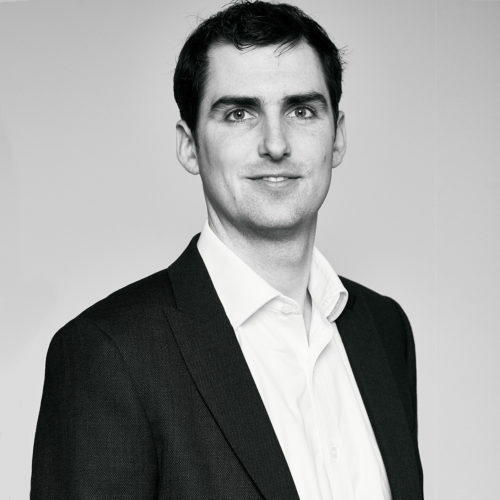 Wolfgang holds an MBA from the University of Chicago, Booth School of Business (US), a Bachelor in Business Engineering, and a Master in Applied Economics and Management from the Louvain School of Management (Belgium). Wolfgang is fluent in French, English and Dutch. 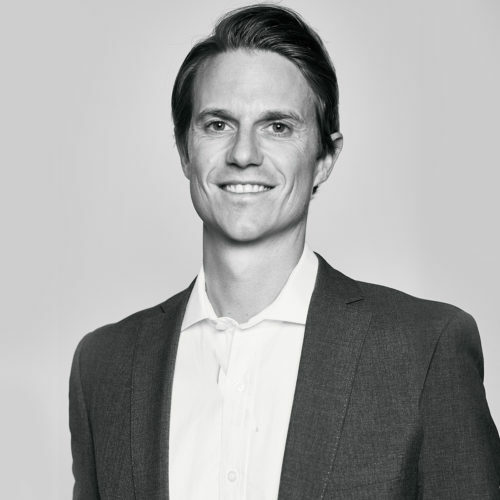 Nils joined Ergon in 2014 and has been involved in several transactions, including svt, opseo and Sausalitos. 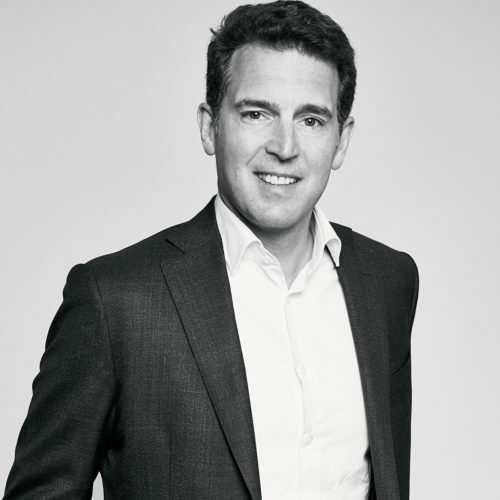 Prior to Ergon, Nils worked at IK Investment Partners in Hamburg, where he joined in 2007. He began his career in Investment Banking at Merrill Lynch in Frankfurt and London. Nils studied in Germany, Argentina and the US and received his MBA from the European Business School in Oestrich-Winkel, Germany. He is fluent in German, English and French and speaks conversational Spanish. Pablo joined Ergon in 2019. 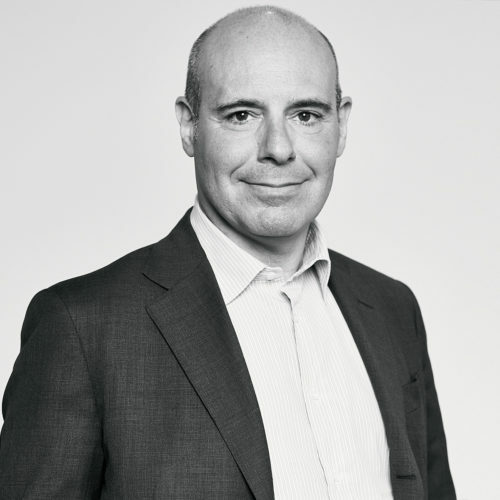 Prior to Ergon, he spent 4 years in the Investment Banking Division of Bank of America Merrill Lynch in Madrid (M&A) and London (Consumer and Retail). Pablo studied in Spain and Italy and received his MSc in Civil Engineering at Universidad Politécnica de Madrid (Spain). He is fluent in Spanish, Catalan, English and Italian. Michael joined Ergon in 2018. Prior to Ergon, he spent 4 years as an Associate in the Transaction Advisory Services Division of EY in Paris. Finn joined Ergon in 2018. Prior to Ergon, he spent 2 years in the Healthcare Investment Banking team of Deutsche Bank in London. 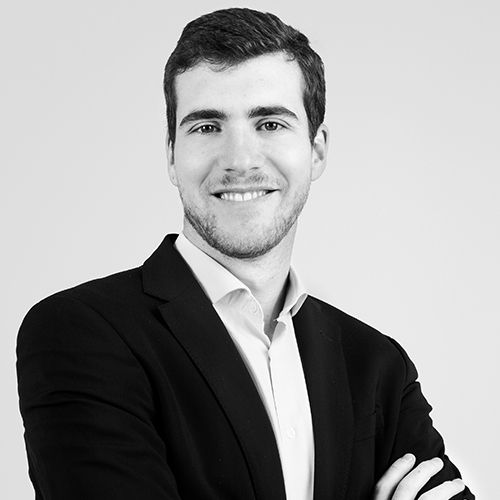 Finn studied in Germany, Spain and the UK and received his MSc in Finance at ESADE Business School (Spain). He is fluent in German and English. Herbert joined Ergon in 2015 and has been involved in several transactions, including Vanreusel Snacks, Keesing, and De Boeck Education. Prior to Ergon, he worked NPM Capital, a Benelux private equity firm, in Brussels. Herbert received his Master in Engineering at the KU Leuven (Belgium), his MSc in Management and Strategy at the London School of Economics (UK) and has completed his CFA-designation. Herbert is fluent in Dutch, English and French. 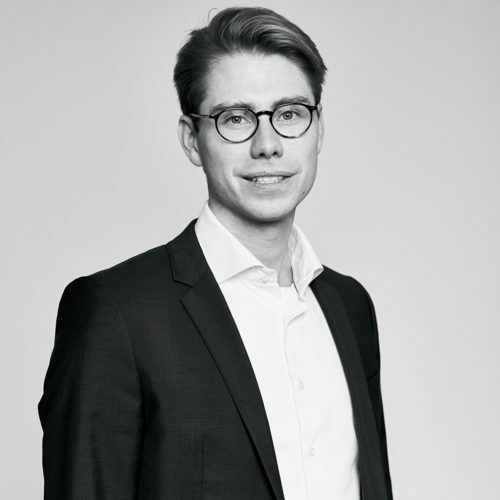 Johannes joined Ergon in 2015 and has been involved in several transactions, including svt, opseo and Sausalitos. Prior to Ergon, he spent 3 years at The Blackstone Group in the M&A and Restructuring Advisory team in London and Frankfurt. He started his career at Nomura in London, working in the TMT Investment Banking Team. Johannes received his Diplom-Kaufmann, Diplôme Grande École and Master in Management at ESCP Europe in Germany. He is fluent in German and English.